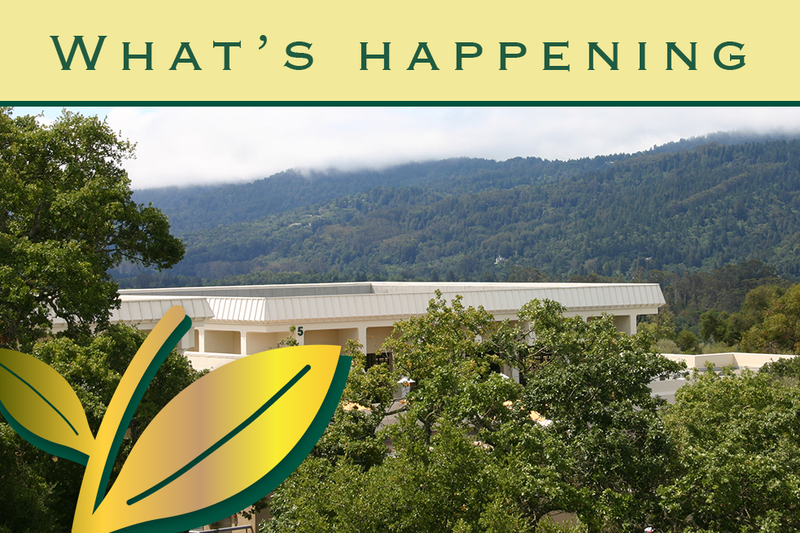 Explore College and Career Opportunities at Cañada College! Thursday, April 25, 2019 • 6:00 p.m. - 8:30 p.m.
California high school students can attend community college for free - up to 11 units! Pursue your academic goals at times and locations convenient to you. Sign up for classes online! 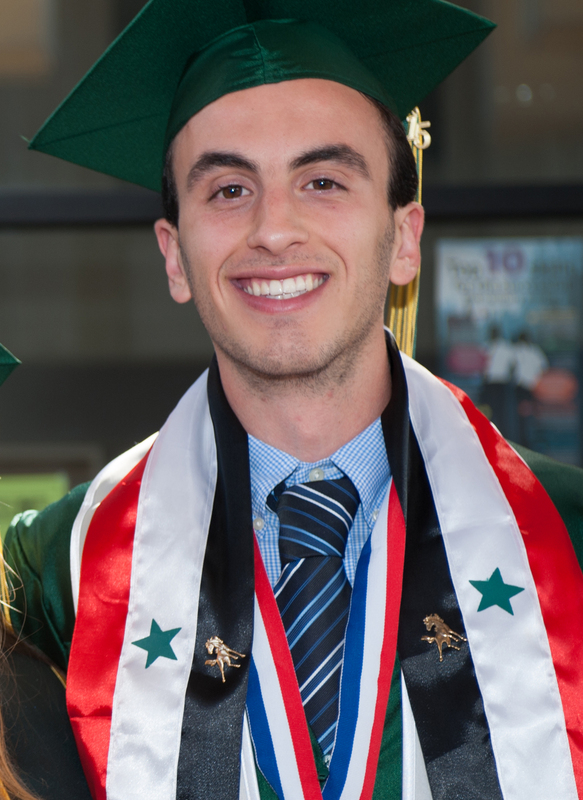 Continue your education at Cañada College in Redwood City, California! Explore our housing, health, and transportation services. 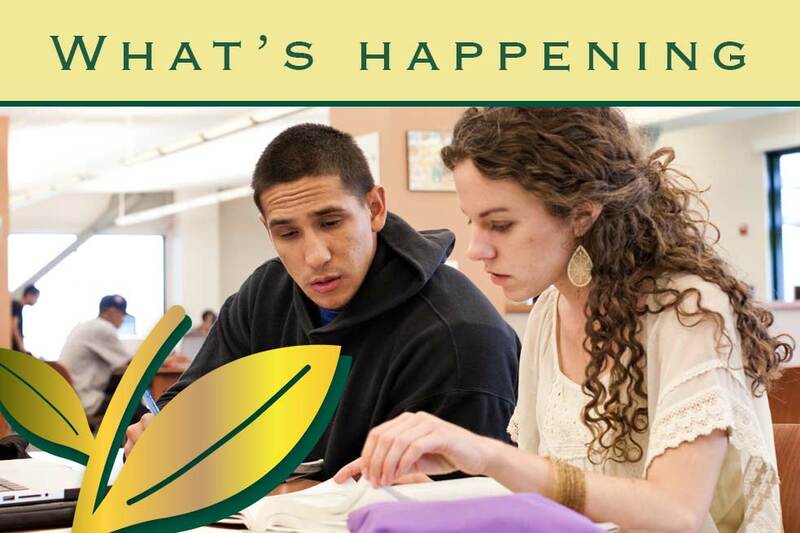 Cañada College offers more than 100 programs to choose from. 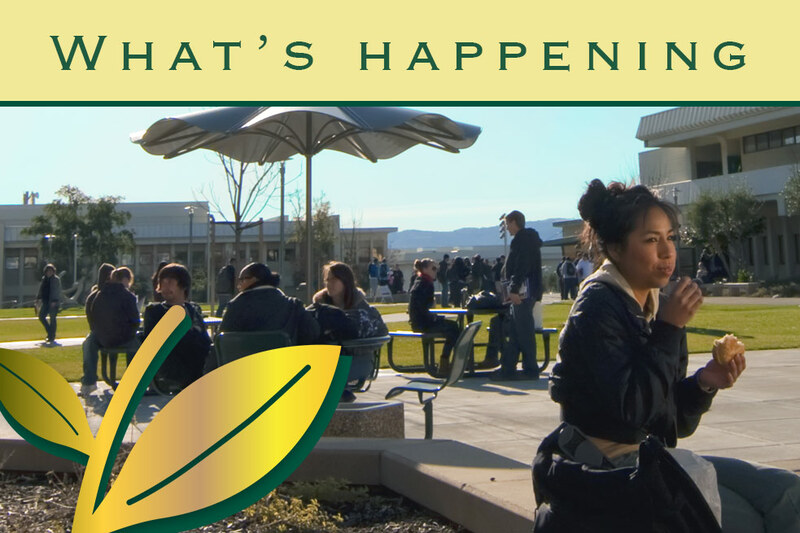 From mentoring to financial support, transfer programs to leadership opportunities, Cañada College will help you succeed! We'll assist you with your transition to university life by providing services and information. Cañada College is one of the best educational experiences I’ve ever had, because you have amazing faculty, staff, professors, everyone who is willing to help you, support you, answer any questions you have.